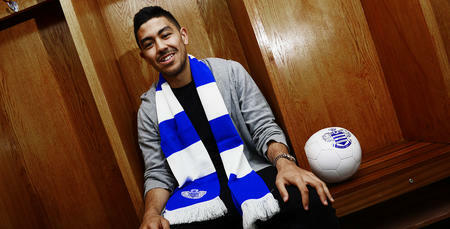 QPR have completed the signing of Swindon Town midfielder Massimo Luongo for an undisclosed fee. 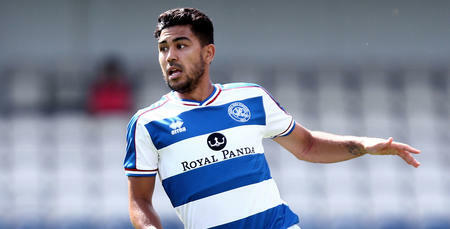 The Australian international has penned a three year contract at Loftus Road. 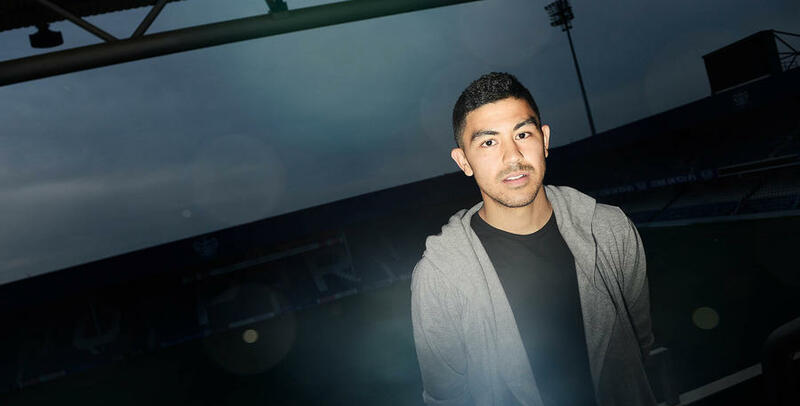 Luongo enjoyed a stellar season in 2014/15, contributing six goals and eight assists as Town reached the League One Play-Off Final, only to succumb to defeat against Preston North End at Wembley. He was also voted into the PFA League One team of the year by his peers. QPR Head Coach, Chris Ramsey, is delighted with the addition of the 22-year-old playmaker, commenting: “Mass is a player I know a lot about having played a part in his development at Spurs. “He brings quality on the ball; the ability to link up play all across the pitch; and his goals and assists record at club and international level speaks volumes for a creative midfielder. Luongo, who played a pivotal part in the Socceroos’ triumph at the Asian Cup in January, scoring in the final on the way to being named player of the tournament, is relishing the move to Loftus Road, commenting: “Regular football is important to me. That’s why QPR appealed to me. I’m at my best when I’m playing week in, week out – I’m all for playing as many games as possible in a season. “The step up to the Championship is going to be a challenge, but I’ll always back myself. “I sat down with the manager (Chris Ramsey), and the big thing for me was where he wants to go with the club. Also, how he wants me to be involved attracted me. He sold it to me really well. The step up to the Championship is going to be a challenge, but I’ll always back myself.